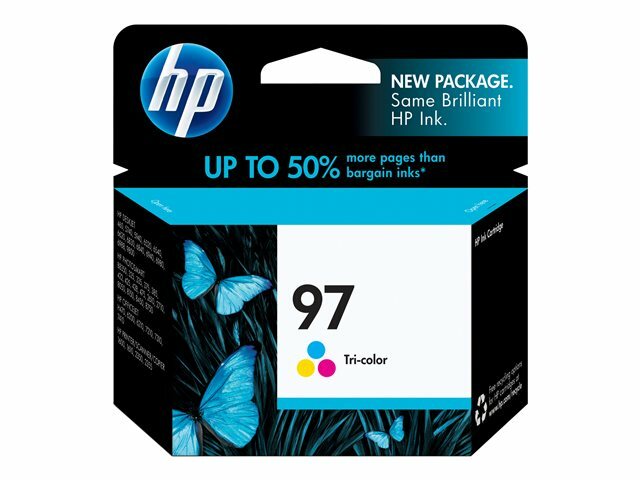 Rich, lifelike color using Original HP inks for vibrant, professional-quality graphics and photos that resist fading for generations, designed to provide high-performance, faster printing, superior reliability, and ease of use. 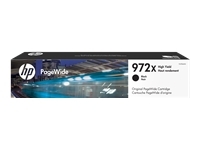 Part of HP's 6- and 8-ink color printing systems that deliver a wide color gamut; smooth, crisp, true-to-life color and warm, natural skin tones. 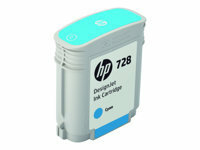 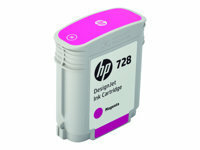 And used in conjunction with HP printers, it provides proactive alerts so you'll know when ink levels are running low.